How does the 2019 Mitsubishi Outlander compare with the 2018 Outlander? If you’re looking for a three-row crossover SUV that comes with a budget-friendly price tag, both model years make an excellent choice. The newer model is home to several updates, especially in terms of comfort and convenience feature lineup. Read our buying guide to learn more about how these two models differ. Both versions of the Mitsubishi Outlander come standard with a peppy, fuel-efficient powertrain. This 2.4-liter four-cylinder engine produces 166 horsepower and 162 pound-feet of torque, giving you the output you need to merge onto highways or pass slower vehicles on the road. According to the EPA, this powertrain is the thriftiest the Outlander has to offer, earning up to 25 city/30 highway mpg. If you’re in need of a sportier performance, upgrade to the Outlander GT. This trim model comes with extra performance features, such as standard all-wheel drive and a 3.0-liter V6 engine. The engine gives you 224 horses and 215 pound-feet of torque for extra speed when you need it. Note that although the Outlander GT comes standard with all-wheel drive, you can also add this performance-enhancing technology to an Outlander with the 2.4-liter engine. Compared to the 2018 Outlander, the 2019 model features a few exterior upgrades. These include restyled headlights, which add to the Outlander’s sleek modern look. The 2019 Outlander also features a restyled front bumper and new wheel design. Of course, both models look snazzy on the road. The 2019 Mitsubishi Outlander introduces some highly coveted convenience features. These include newly standard rear air-conditioning vents, so your family can keep cool on long trips. Automatic up-down windows are also standard on the new Outlander, making it easy to navigate drive-thru restaurants. The 2019 Outlander SE adds eight-way power-adjustable front seats, making it easy to get situated at the wheel. This SE also comes standard with a USB port, so rear-seat passengers can charge devices on the run. 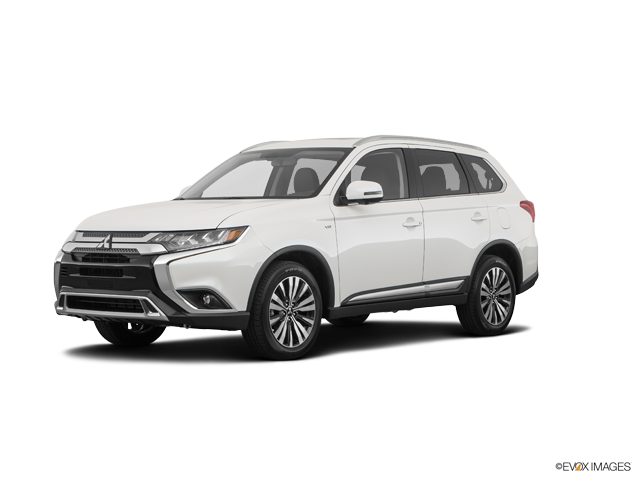 The 2019 Outlander also offers a new SE Convenience package, which includes items like power-folding sideview mirrors and blind-spot monitoring to help you navigate busy highways. 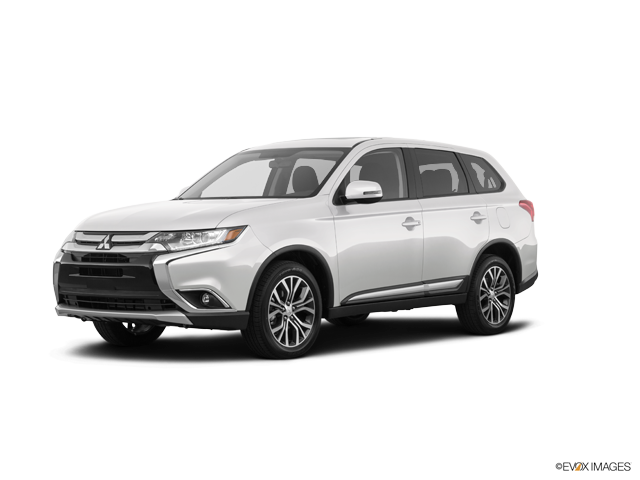 Both the 2018 and 2019 Mitsubishi Outlander have a lot to offer. Their powertrains combine proficient speed with moneysaving fuel economy. You’ll also save money on upfront costs, because these crossover SUVs feature attractive price tags. With the Outlander, you can choose from five feature-packed trim levels for the amount of luxury you crave at a price that works for your budget. Stop by Carriage Mitsubishi to test-drive yours today!